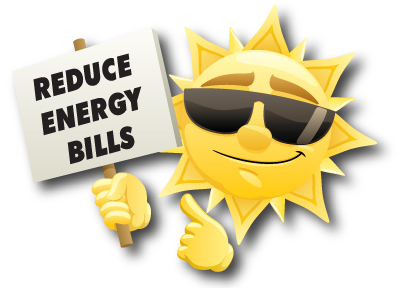 while reducing your energy costs! Protecting your residence and family is a significant job of window film in your home. 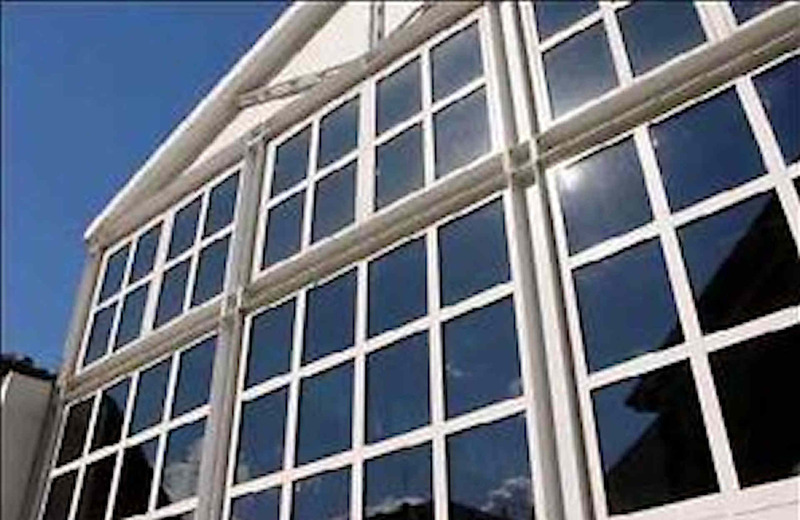 The window films can reduce the annoyance of harsh weather, vandalism, and harmful sun rays that can cause damage to your home and belongings. Commercial window films can increase safety, save energy and enhance the appearance of your building. Our High-Performance films can protect interiors from fading, reduce glare on computer screens, and eliminate discomfort all around. 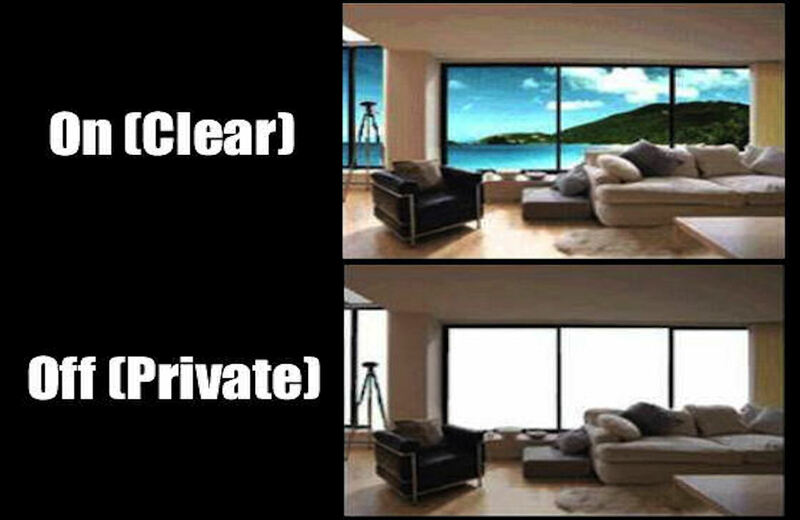 A new technology that allows for instant privacy of windows on demand with the flick of a switch or the turn of a dimmer and is the next generation window tinting and privacy glass as electronic dimmable window treatments. Security Tint applied to the windows of your home or business windows can help prevent smash and grab’s, burglaries and protect you from storm damage. 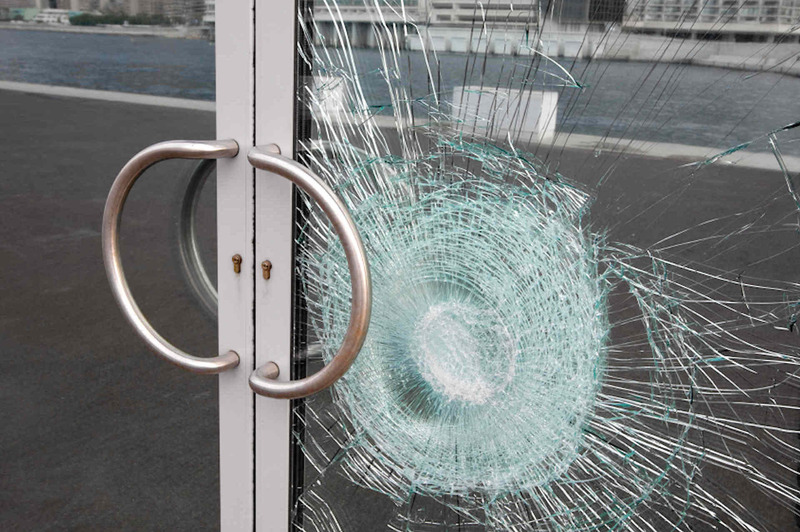 In typical cases upon impact security film helps hold the shattered glass in place, making it harder for the thieves to have access and preventing flying glass.. Decorative window films are architecturally appealing glass decorations which can be tailored to meet individual customer needs and requirements. 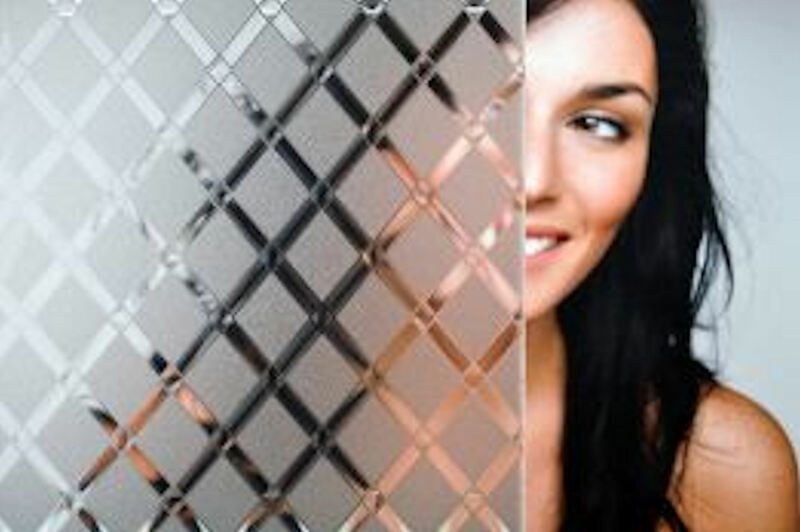 Decorative window film is a fraction of the cost of laminated panels, patterned or sand blasted glass because it can be easily removed or repositioned as needs or styles change. Personal safety is also enhanced through the films anti-shatter properties, minimizing the danger of fractured or flying glass. When solar energy enters the earth, it is divided into three wavelengths. The ultraviolet band which measures from 100-400 nanometers is the part of the spectrum that is most responsible for fading out of carpets, drapes, fabrics and paint. The UV band makes up 3% of the solar spectrum. The visible band runs from 380-780 nanometers and is the only part of the solar spectrum actually seen with our eyes. Visible light is 44% of solar energy. The Infrared region is the heat band. We are aware of the heat but unable to see it. The infrared band is made up of 53% solar energy. When choosing a window film or window tint you must first understand how window tint film works. The heat we feel from the sun comes from three sources. 53% is Infrared Rays (IR), 44% is Visible Light Transmission (VLT) and 3% is Ultra Violet Rays (UV). Most window films block 99% of UV rays because most window films’ UV inhibitors are in the adhesive of the film. In the past, to block a lot of heat you had to have a very dark window film, however, technology has advanced quite a bit over the years. 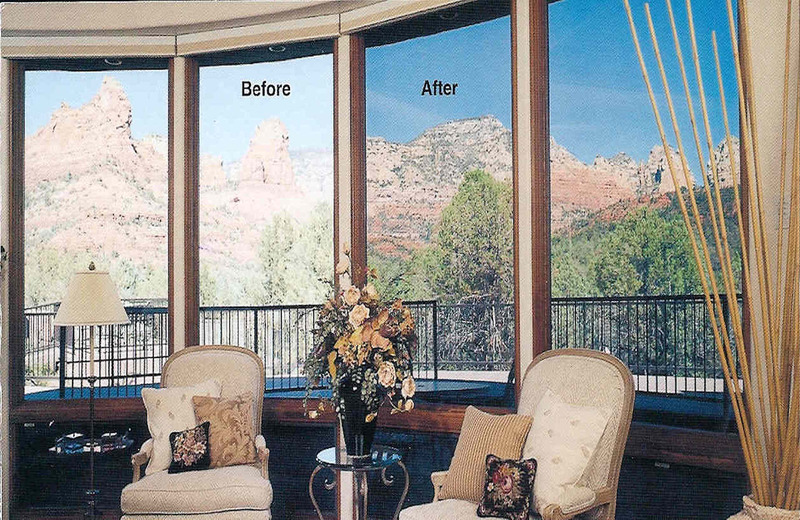 This advanced technology allows for a lighter window film with the high heat rejection qualities of a dark window film. The way heat is blocked and how much is blocked depends on the film and the type of glass you have installed in your home or office. Contact us today to set up your free in-home or office consultation and let our experts help you choose a window film that will meet your needs and your budget. At Metrowindow Tinting our workmanship is unsurpassed. We are certified dealers and installers with years of knowledge and experience. Our installation techniques are the best in the industry. Film for each window is individually hand-cut and trimmed to ensure a perfect fit with no light gaps. We stand behind our quality of craftsmanship 100% and every job is backed with a warranty on installation. Our expert staff is always available to answer any questions and help you create your specific custom look for your home or business. When you choose Metro Window Tinting , you are choosing the industry’s best professionals at rock bottom prices.